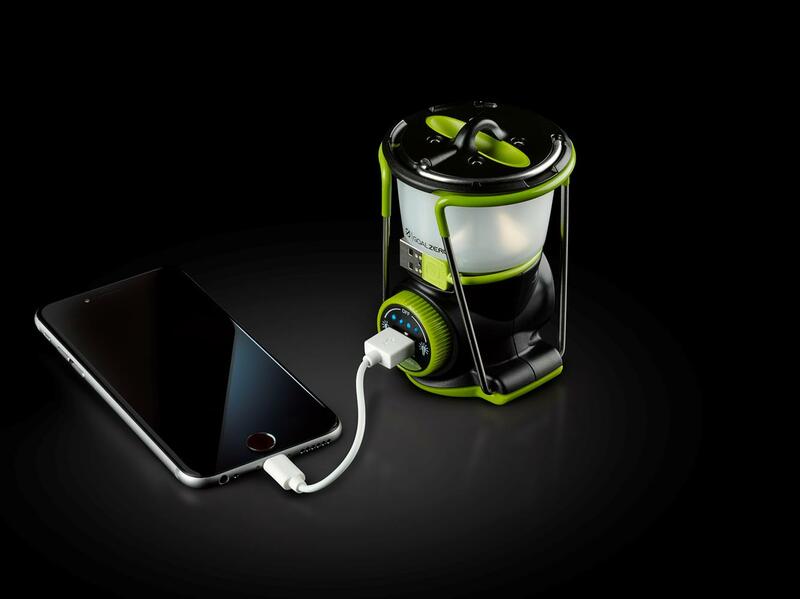 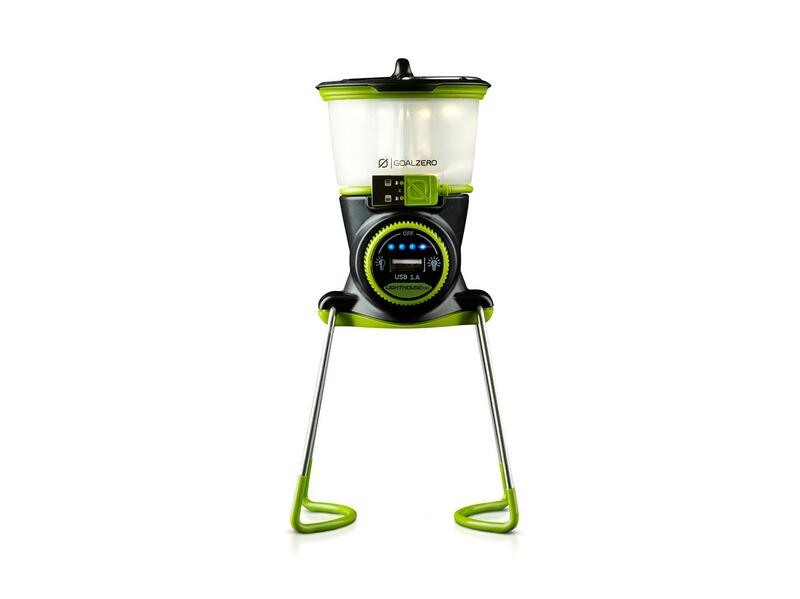 The Lighthouse Mini can be charged by connecting a compatible solar panel. 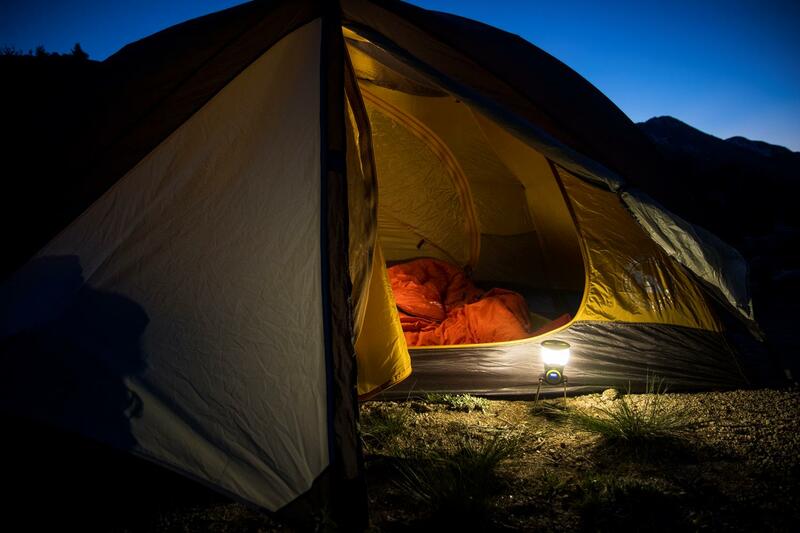 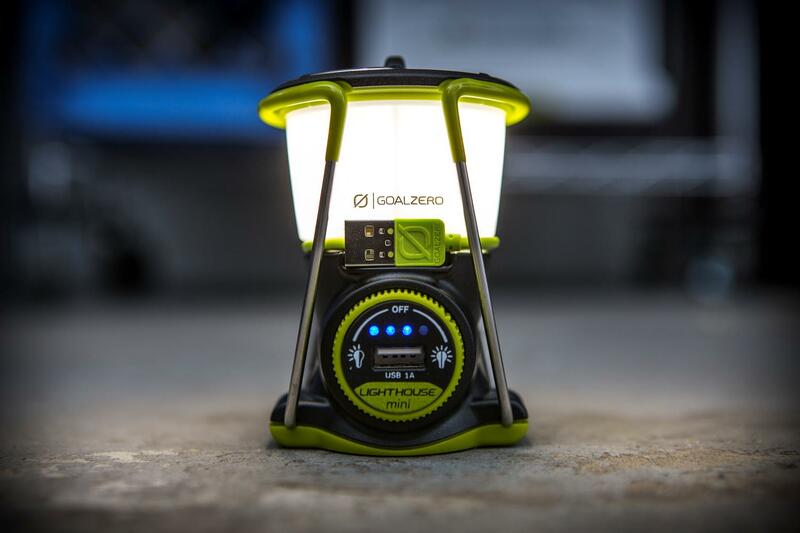 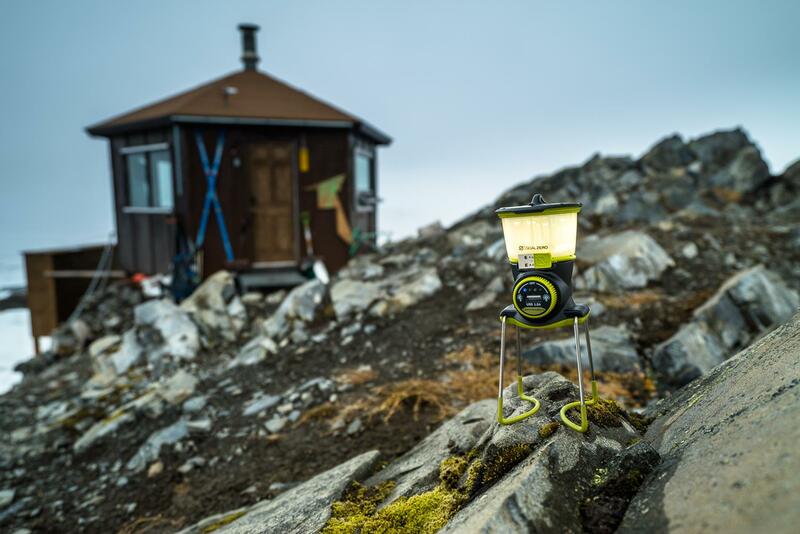 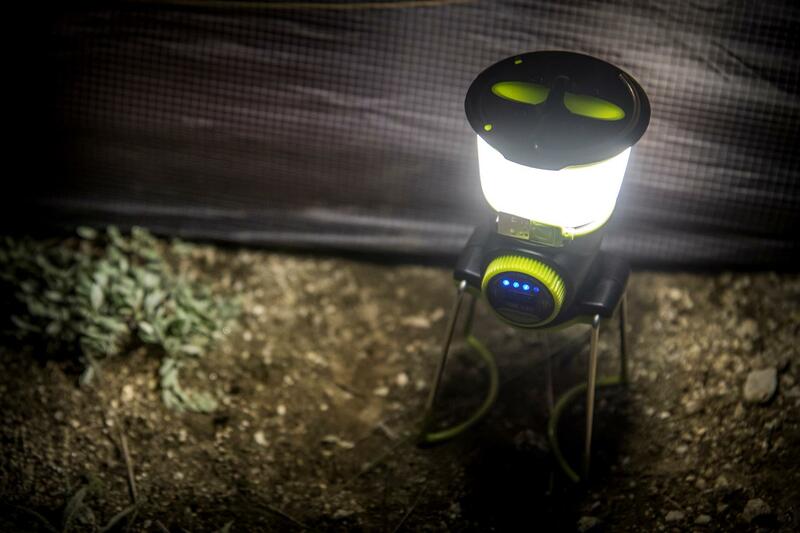 The Nomad 7 Solar Panel can charge the Lighthouse Mini in about 4-6 hours. 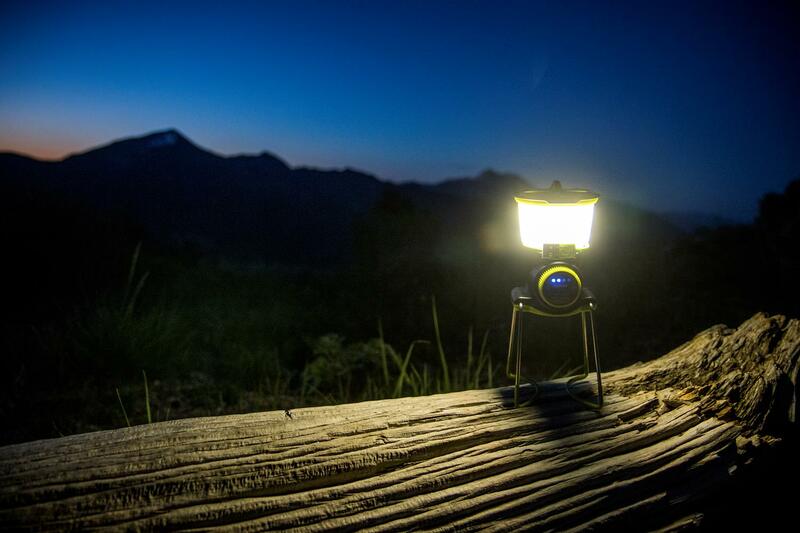 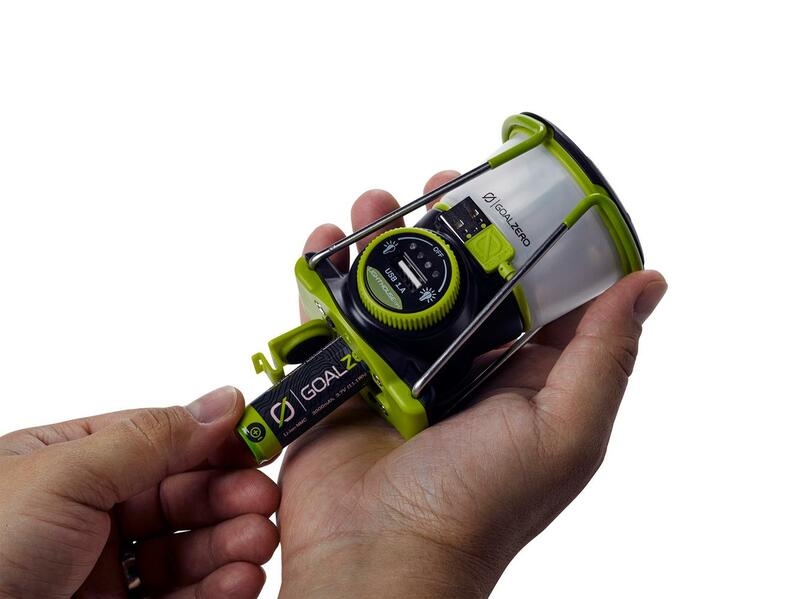 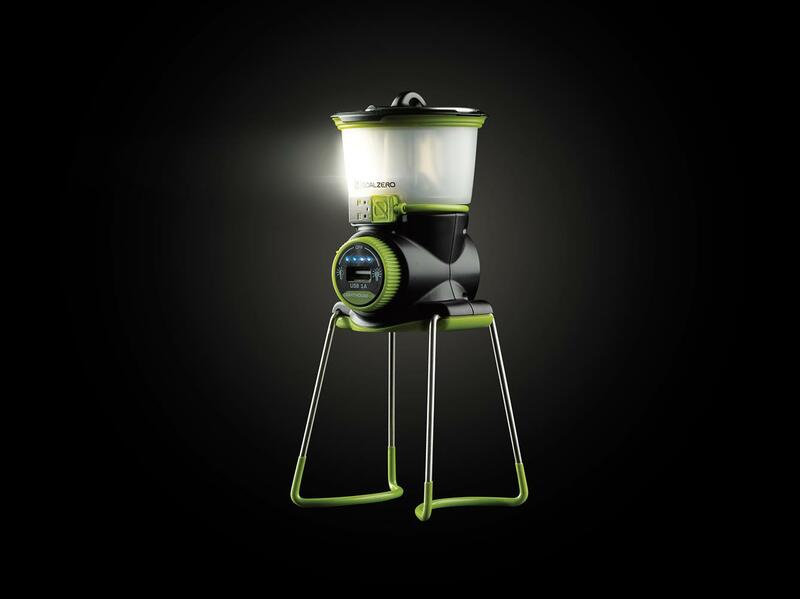 The Lighthouse Mini Lantern can also be charged by being plugged into a USB power source in about 4 hours.